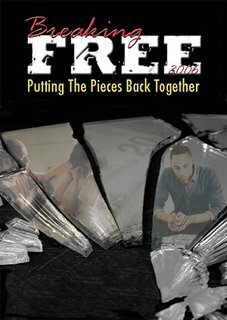 My home church, Oak Cliff Bible Fellowship is hosting their annual conference for singles entiltled Breaking Free: Putting the Pieces Back Together. The conference will take place this Friday & Saturday, September 15th and 16th. There are a plethora of workshops to attend and suit all singles. If you would like more information click here. We are planning on serving over 2,000 singles in the Dallas-Ft. Worth metroplex area this weekend. Please be praying for a smooth conference and for singles to experience freedom in the season God has called them to right now! I'll keep you posted on how the event turns out!